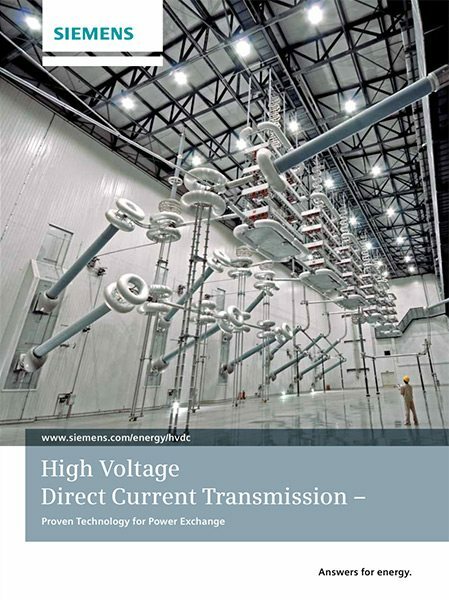 Why High Voltage Direct Current? The transmission and distribution of electrical energy started with direct current. In 1882, a 50-km-long 2-kV DC transmission line was built between Miesbach and Munich in Germany. At that time, conversion between reasonable consumer voltages and higher DC transmission voltages could only be realized by means of rotating DC machines. In an AC system, voltage conversion is simple. An AC transformer allows high power levels and high insulation levels within one unit, and has low losses. It is a relatively simple device, which requires little maintenance. Further, a three-phase synchronous generator is superior to a DC generator in every respect. 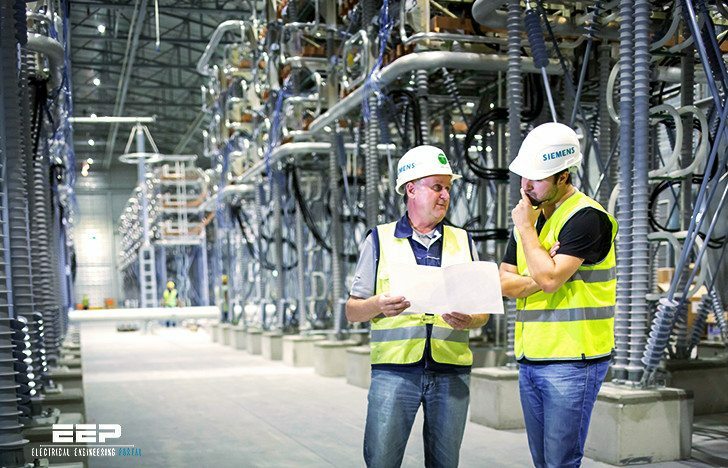 For these reasons, AC technology was introduced at a very early stage in the development of electrical power systems. It was soon accepted as the only feasible technology for generation, transmission and distribution of electrical energy. 1. A DC link allows power transmission between AC networks with different frequencies or networks, which can not be synchronized, for other reasons. 2. Inductive and capacitive parameters do not limit the transmission capacity or the maximum length of a DC overhead line or cable. The conductor cross section is fully utilized because there is no skin effect. For a long cable connection, e.g. beyond 40 km, HVDC will in most cases offer the only technical solution because of the high charging current of an AC cable. This is of particular interest for transmission across open sea or into large cities where a DC cable may provide the only possible solution. 3. A digital control system provides accurate and fast control of the active power flow. 4. Fast modulation of DC transmission power can be used to damp power oscillations in an AC grid and thus improve the system stability. Do you calculation of voltage drup and short circuit ! Kindly let me know detailed regarding Distribution and transmission Project which is required for interview purpose.